kour oy arnit lok yeay dol hery,min kour na mean kon bros chit dei'rochhan baib nis sos. Thanks bang srey for sharing. When u bored,U can share with me! When u sad,U can share with me! When u happy,U can share with me! @Chompey wrote: kour oy arnit lok yeay dol hery,min kour na mean kon bros chit dei'rochhan baib nis sos. Thanks bang srey for sharing. Orkun nas, bong srey Sweet Lovely deal ban post news nis. 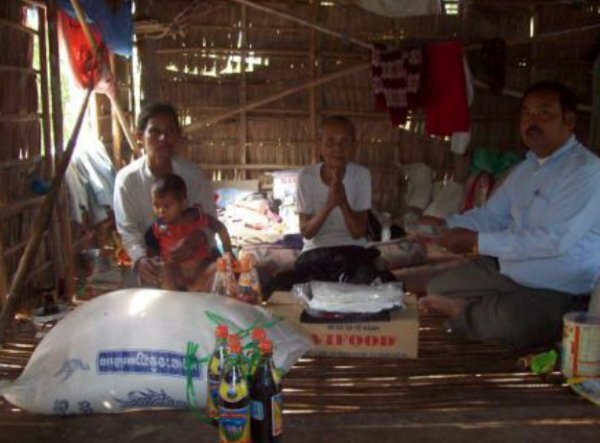 Kyom ban ann lok yeay 's story hery, bong srey dane brab kyom tha.. neng donate luy oy tov lok yeay neng. kyom sabbay chet nas nov perl khernh jeng. sansan wrote: Orkun nas, bong srey Sweet Lovely deal ban post news nis. Som oy bong srey & soboros jun tang lay totoul ban sekdeysok & kosol phal bun oy chreun chreun! ahahhah..kir me brer vin'nhean ty 3 na. Kannitha2009 wrote: Som oy bong srey & soboros jun tang lay totoul ban sekdeysok & kosol phal bun oy chreun chreun! bonh taing oss dael lok yeay joun mork kir neng ban dol bong paoun nov LK taing oss knea prous taing niss jea ka jol roum robos bong paoun . pich bong ott torn ban joub pourk mak bong , bong ott derng tha ter kei tov khae kroy rir ott tei.